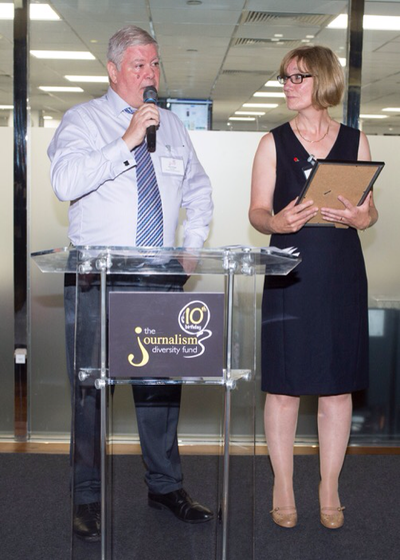 In memory of Thomas we have set up a bursary with the help of the National Council for the Training of Journalists. 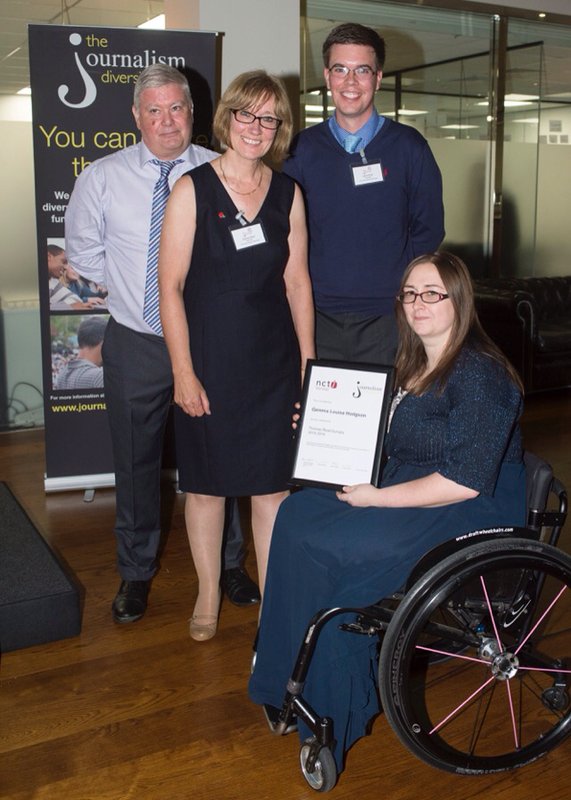 The bursary aims to help those with a disability to reach their ambitions to become a journalist by offering financial support so that disability is never a factor in achieving goals. Thomas demonstrated that disability should not be a barrier when you have a talent and we want to promote this through the bursary set up in Thomas' name. If you would like to donate to the bursary you can do so through the following link. The link will transfer you to a website where you can securely donate. If you have any questions or comments then please don't hesitate to contact us. 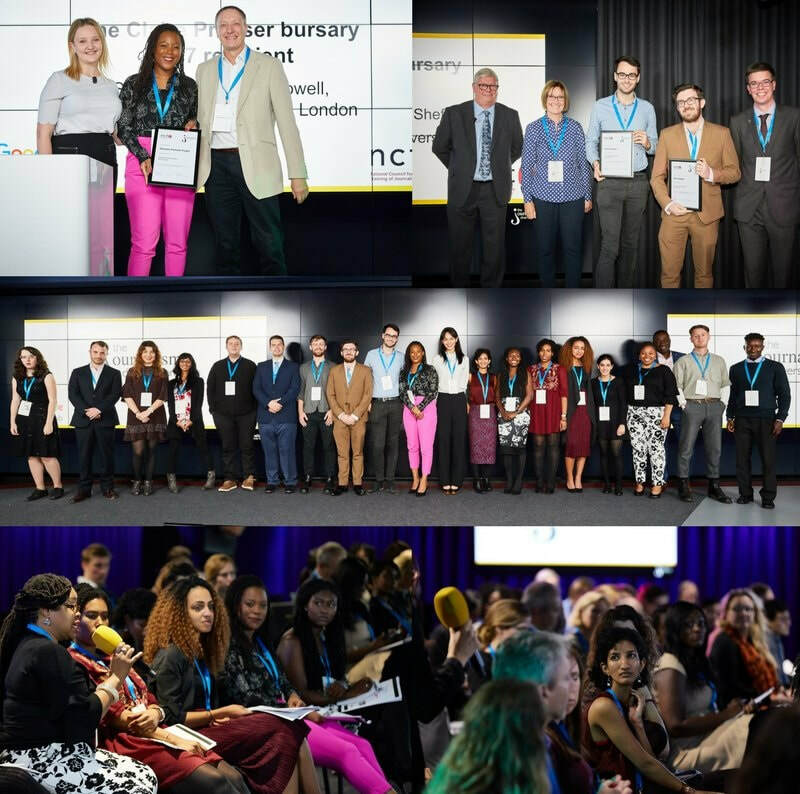 This year we have again been in the fortunate position to award two bursaries to two highly deserving recipients at an event hosted at Google News HQ in London. 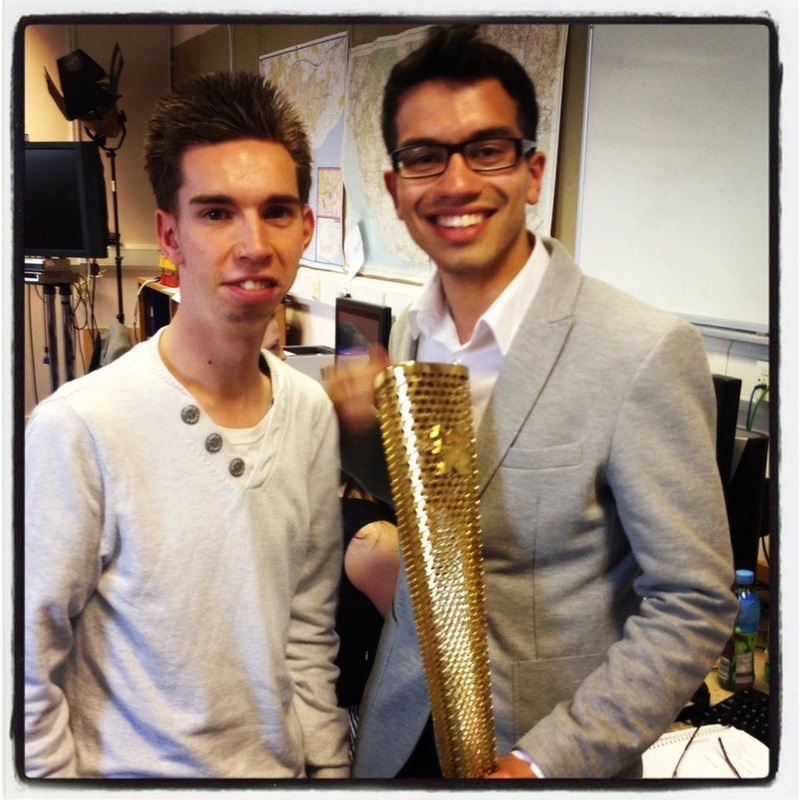 Rory and Connor are both undertaking highly respected journalism courses, accredited by the NCTJ. You can find further details about them using this link. 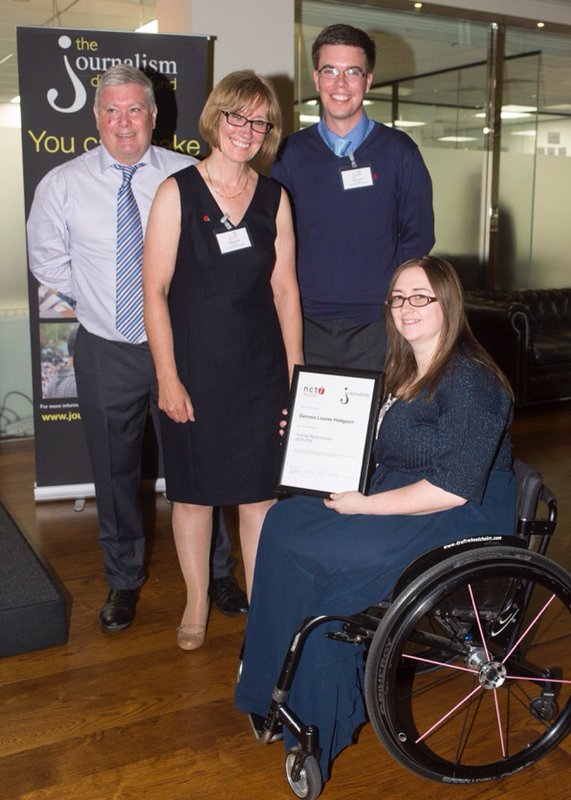 The event also marked an excellent opportunity to meet up with previous bursary recipient Gemma who is forging an excellent career in sports journalism and has been hugely active in the field of wheelchair tennis over the summer. Following on from our very successful first recipient (who has now been appointed to a highly prestigious job at the BBC - congratulations!) we have now awarded the Thomas Read Bursary for the second year. We had a large number of exceptionally high quality applicants this year, and in the end it was decided that there were two individuals who we felt were very worthy of the award. Profiles of the two successful applicants will be posted on the website very soon. Congratulations to both of them and it has been very rewarding and inspiring to have been able to award the bursary for the second year. On Tuesday 3rd November we attended the headquarters of the Daily Mail in London for the anniversary event of the NCTJ Diversity Fund. 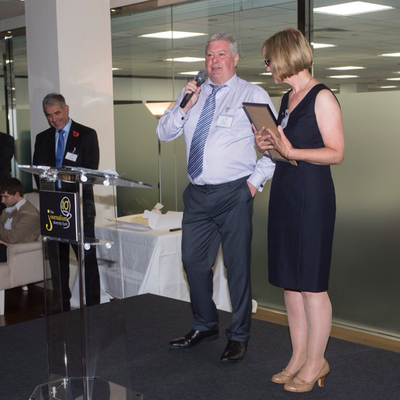 During the event we awarded the first of the Thomas Read bursaries (click here for details of who the award was made to). We are happy to announce that funding has been arranged for three years of bursaries and we are now working towards years four and five. Please see below some pictures from the event. 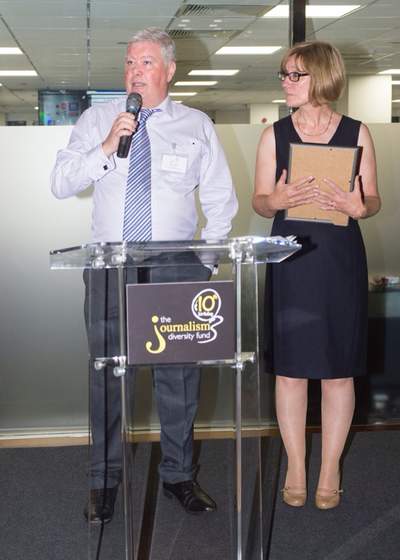 The NCTJ brand is the long-established and respected benchmark of excellence for journalists. Alumni dominate all sectors of the media and 73 per cent of qualified journalists are NCTJ-trained. The NCTJ was founded in 1951 to run the newspaper industry’s training scheme, following the findings of a Royal Commission on the Press. 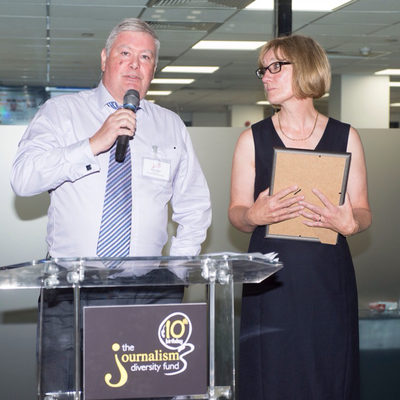 Now a charity for all media, the NCTJ continues to work to be the guardian of the ‘Gold Standard’ for all journalists. 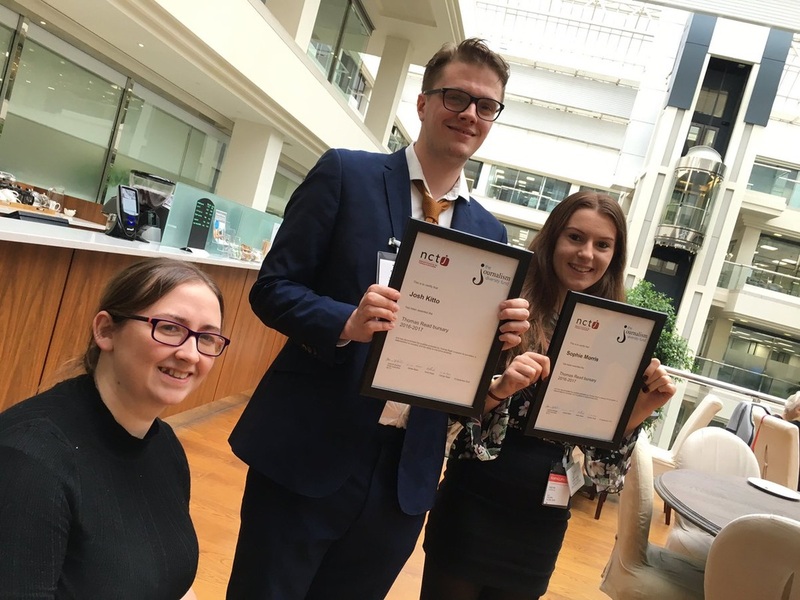 The organisation has a professional awarding body recognised by Ofqual, an accreditation board, Student Council, focus groups and forums, and the annual Journalism Skills Conference. The industry standard for accredited journalism courses sets a benchmark based on exam results and also stresses the need for courses to focus on skills convergence and multimedia journalism. 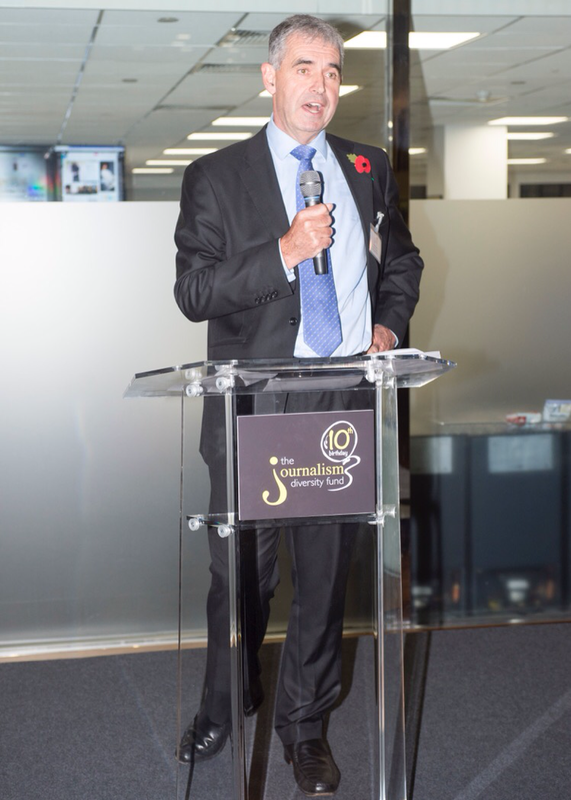 The NCTJ has an influential board of trustees and directors and a professional executive and administrative team. The Council has its own premises in Newport, Saffron Walden, opened by Mark Austin in July 2006. Major changes to NCTJ qualifications have been made in recent years. The Diploma in Journalism introduced in 2007 and the National Qualification in Journalism introduced in 2013 are being joined by apprenticeship and foundation certificate qualifications. Qualifications cover news, magazine, sub-editing, sports, business and finance, on-line, video, radio and television journalism. The NCTJ offers careers advice, a range of distance learning courses, textbooks, awards, and a programme of short courses for those wishing to develop or update their skills. The Journalism Diversity Fund was launched to wide acclaim in 2006 and is administered by the NCTJ; it aims to help those from diverse backgrounds without the means to study an NCTJ-accredited course. Since then more than 150 students have been awarded bursaries to fund their journalism training.